We develop and implement performance-driven social media marketing campaigns for businesses like yours. Getting your business in front of the most relevant users will help increase your conversions, and grow your company’s bottom line. To accomplish this, the MARION Austin social media management company uses social media marketing campaigns. We foster positive engagements across several of the most relevant platforms for your business to nurture prospects into paying customers. We can also leverage social media channels for improving your branding efforts and acquiring customer feedback for use in ongoing marketing campaigns. Research shows that social media platforms are used by approximately 37% of the world’s population. This number is dramatically growing each year. Your customers and potential customers are most definitely using social media, so make sure your Austin social media marketing is targeting them. The MARION team comes up with social media strategies that align with your business goals, and executes those strategies to improve your brand awareness, and generate leads that can be converted into customers. 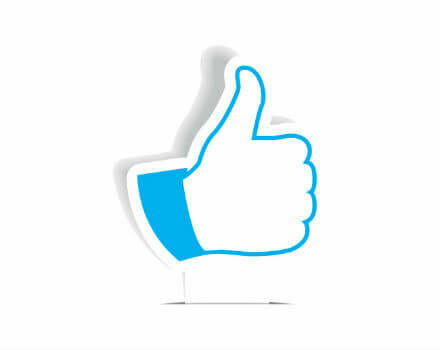 We are capable of marketing on nearly every social media channel, and we’ll recommend which is right for your company. You can target very specific user groups by combining demographic, interest, job industry, and geographical data into market segments. With a well-designed ad, you could deliver the perfect solution to a user that you nearly handpick. 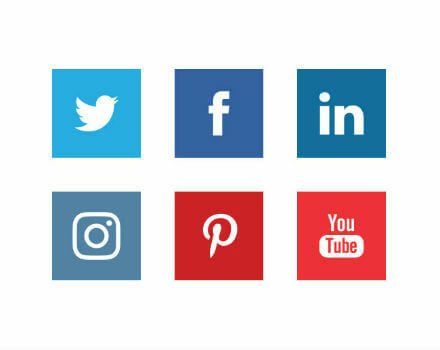 Whether your goal is to increase awareness for your brand, promote your products or services, or even generate website referral traffic, MARION’s social media management company in Austin can help you achieve our goals. Our team of social media strategists can methodically create and implement digital ad campaigns that target your ideal customers. Having a presence on social media in today’s internet marketing atmosphere is a necessity. Our team of social media marketing experts in Austin partner with your organization to plan and execute a traffic generation strategy through social. 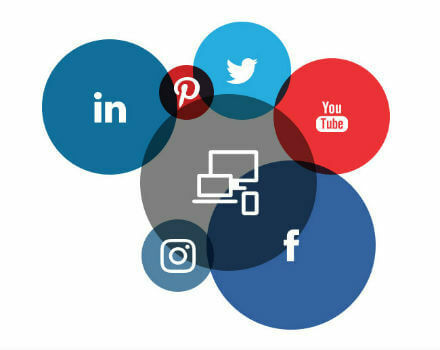 We align your business goals with the latest social media marketing best practices to improve your audience engagement, lead generation, and branding awareness across the platforms that are most effective for your industry. Do you know what your social media company in Austin is working on? Are they following a publishing schedule, or just winging it with little transparency as to their process? At MARION, we work closely with your team to ensure our content is a positive and powerful reflection of your brand. 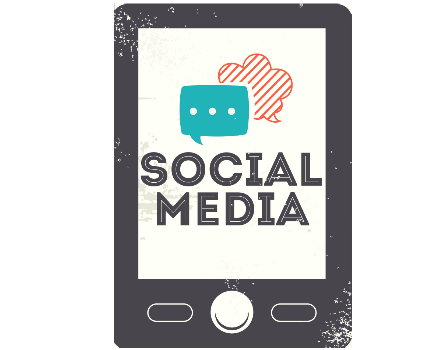 Depending on your social media marketing budget, we offer the option for you or your team to approve all social posts before they’re published. 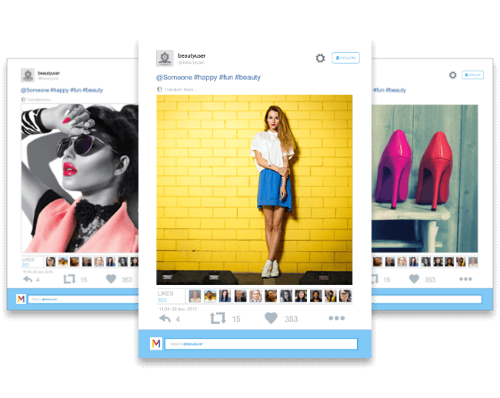 This allows you to maintain control of your social brand without having to invest the time and expertise that MARION has built over the years. Contact us today for help with your Austin social campaigns! "Our impression of working with MARION has been superb. They are creative, strategic, and extremely customer service oriented."